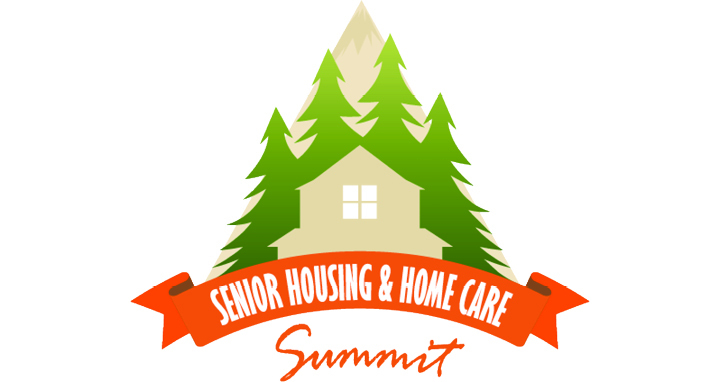 The Care Providers of Minnesota’s Senior Housing & Home Care Summit is a premiere, two-day event supporting the success of assisted living, senior housing and home care providers. The conference is taking place in Minneapolis this year May 22-23. Be sure to attend Jeanne Carlson’s presentation, “The Importance of the INTERACTTM Quality Improvement Program in Today’s Assisted Living Environment,” on May 23. Stacy Jones will be exhibiting at the conference, so stop by the Pathway Health booth and connect with her to dig deeper into staff retention, home care stipulation and consent orders, and medication management in home care and more.